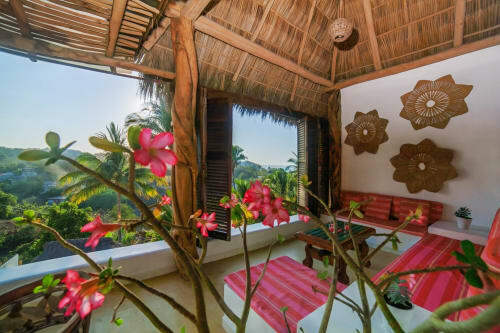 Sayulita Home Construction and Design. An extensive SayulitaLife list of architecture and home design firms to transform your vacation or retirement home. Includes recommendations, professional contractors, personalized designers, and competitive prices to build your dream home. See our Real Estate section to find your dream home! 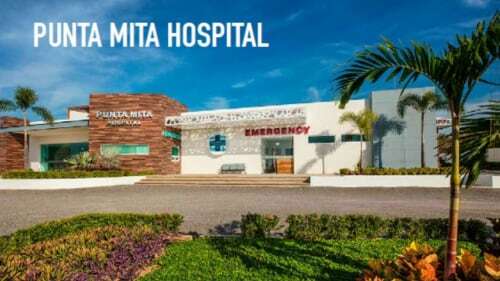 Architect Luis Manuel Carcamo, head of LMC Architects in Sayulita is an experienced architectural firm, whose projects ..
14 years experience in Sayuita Architectural design and construction using supplies and craft-skilled labor from local .. Improve your Real Estate or Rental listing or make sure your property SELLS, by using professional photographs to repre.. 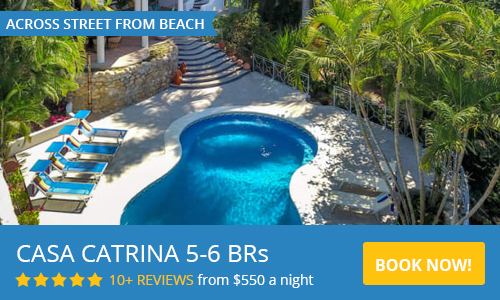 Located on the main road entering Sayulita offering a variety of hardware and contstruction materiales including tools,..
International Architectural Design Firm showcasing architecture, urban planning, interior design and concept development. Reliable Architectural, Construction, and Design Services will help you fulfil your vision from design to completion.